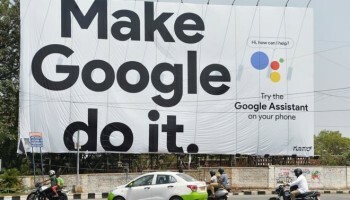 India is the latest country to join the race to lead the AI revolution, which is still in the making. The world’s richest – and most powerful – countries have long been in this competition. It cuts across all spheres of national power, from the economy to the military, because the idea is that leadership in AI will enable global dominance. 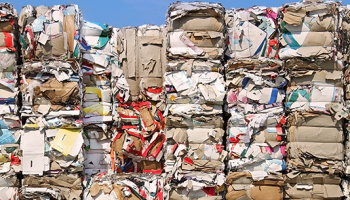 over the last couple of years, local and national governments worldwide have presented strategies for dealing with the growing challenges of packaging waste. Some of these proposed legislations will have far-reaching implications for the packaging industry, primarily for producers of plastics- and paper-based packaging. These policies can have a ripple effect on the entire global industry. Tourism in the Pacific is increasing and will be a key driver of economic growth in the coming decade. 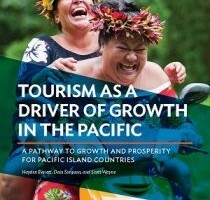 Yet despite more visitors to the Pacific, tourism growth is not inevitable for all countries in the region. This brief identifies the trends driving this increase. – and product development and marketing.